The Collected Interior: Frugalicious Friday Favorites & A New Linky Party! Frugalicious Friday Favorites & A New Linky Party! I love Friday's...cuz Frugalicious Fridays are all about two of my favorite things...creating and $aving! If you linked up last week...thank you! I saw thrifty finds, ca-ute crafts and wonderful Diy projects. We've got a fun new Linky Party to announce today...but first, let's pick a few favorites shall we? 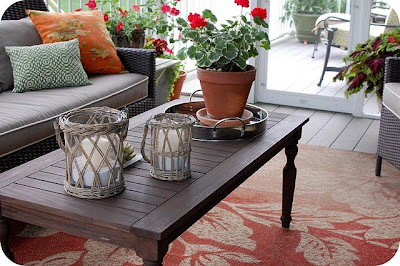 I love this screened porch! And check out the hand sewn outdoor pillows from 33 Shades of Green. Thanks again for linkin' up guys! And in case you haven't heard...we've got a fun new linky party here at Finding Fabulous! Yup, Marketplace Monday! Are you an Etsy shop owner? Do you have a fabulous On-line boutique? Do you create and sell beautiful things on-line and need a fun place to market your products? Then look no further than...Marketplace Monday! Yup, I'm amazed at the Entrepreneurial Spirit of women and mom's on-line today, and have dedicated Mondays to help get your products "out there" and "increase sales". 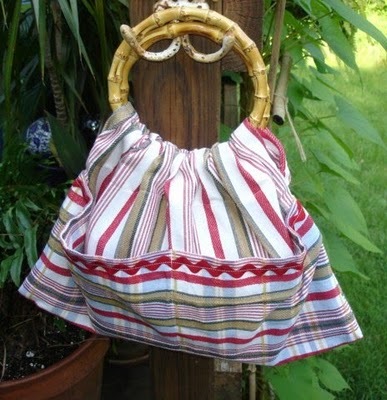 So link up your fabulous handcrafted products, and get some free Advertising along the way! This party starts Monday, and lasts through to Friday...so check back often! Here are the Guidelines for this fun day...all about getting your on-line Boutique and Etsy shop products noticed! 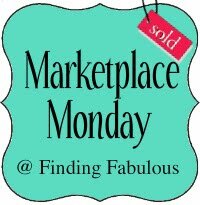 Click here to link up to Marketplace Monday! 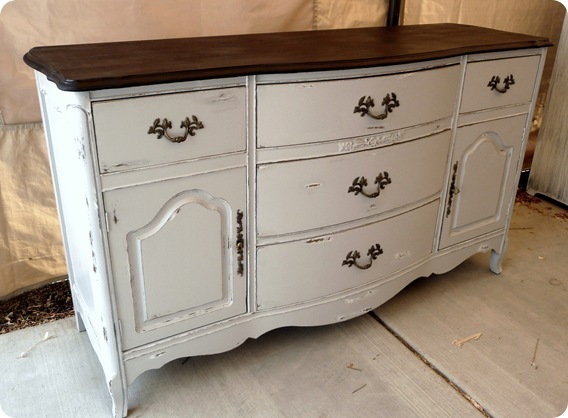 Your welcome Ann Marie...thank you for linkin' up and Love the dresser! Great DIY projects! Loving the polka dot jumper/dress! That is so adorable!